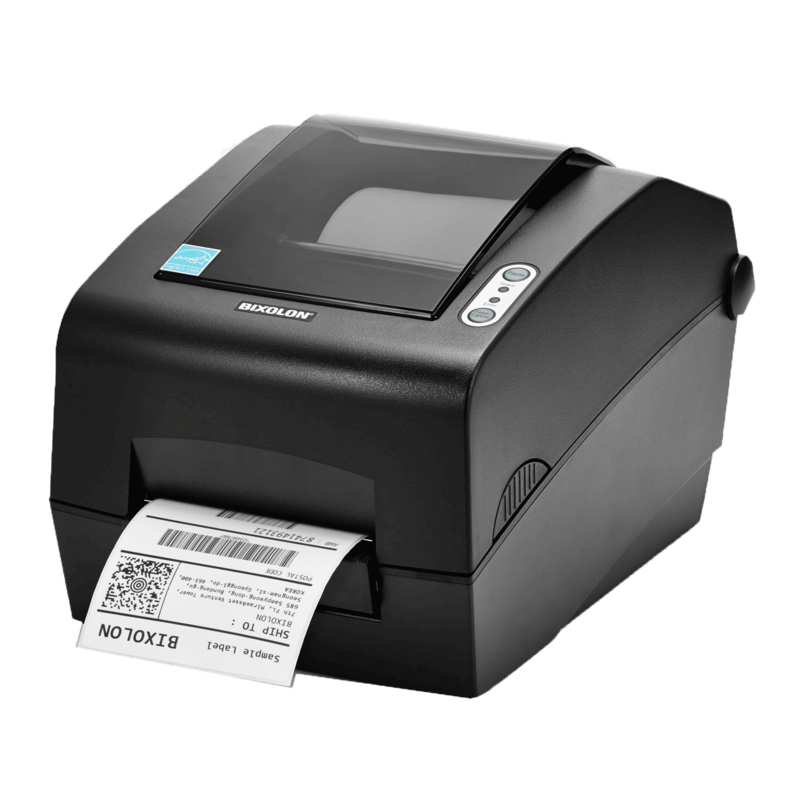 BIXOLON's range of economic Direct Thermal and Thermal Transfer Printers produce high quality tickets, barcode or labels for any application. 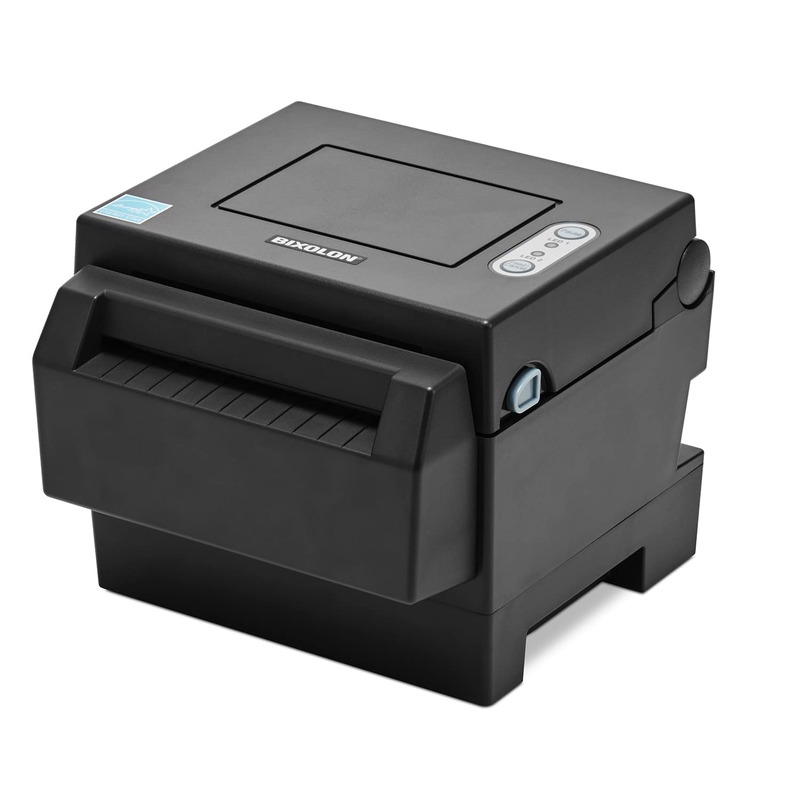 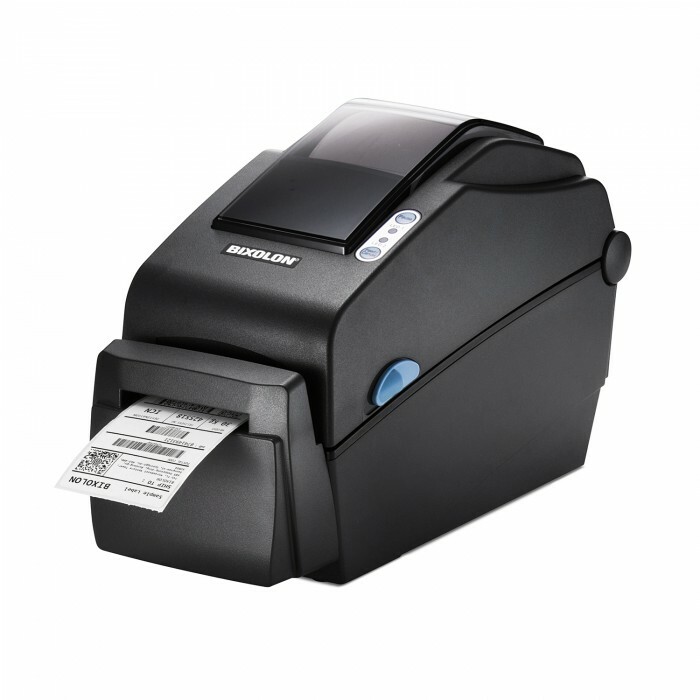 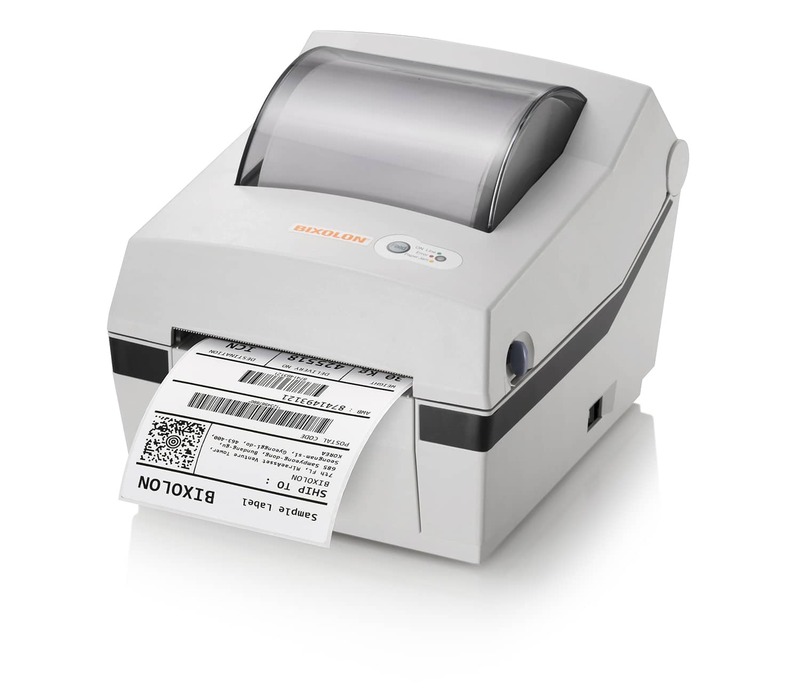 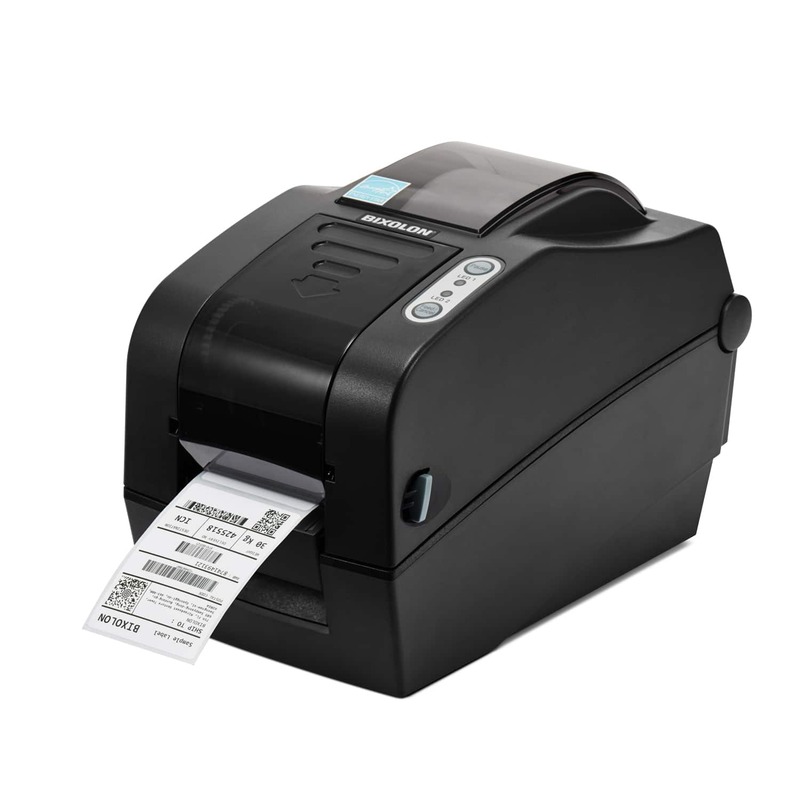 Multiple connectivity options as standard, BIXOLON Label printers provide exceptional value and reliability. 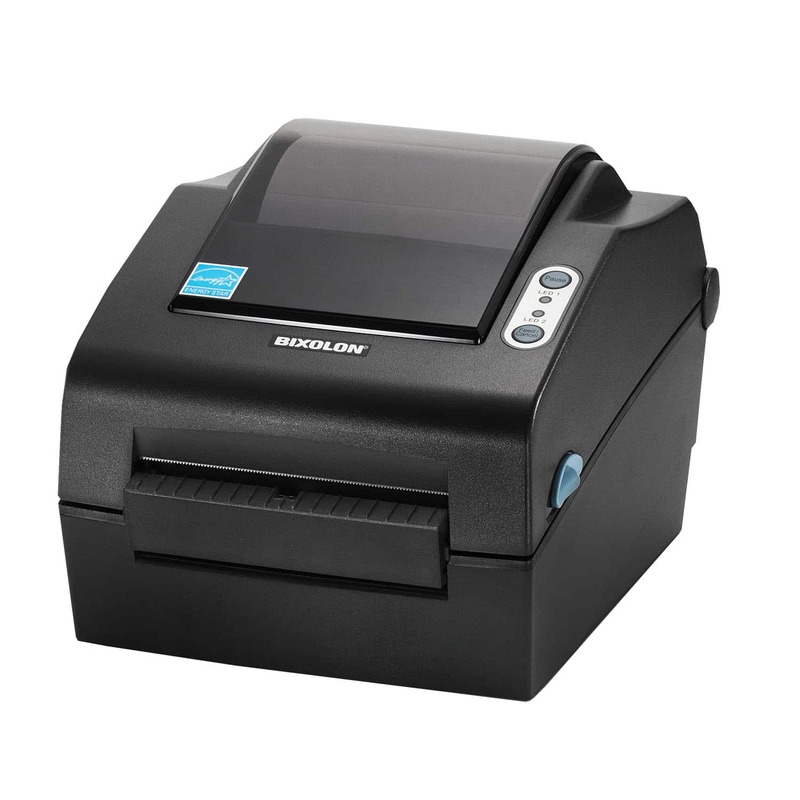 BIXOLON is continually striving to be at the forefront of printer technology, offering the latest connectivity options including Bluetooth, Parallel, Serial, Ethernet and USB in its printing solutions. 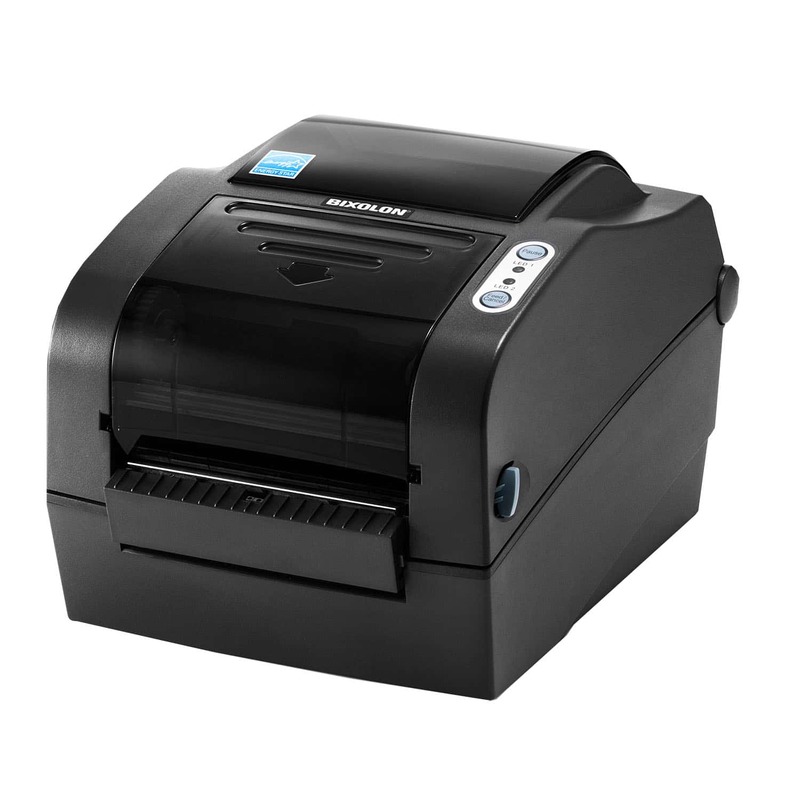 Cutters and peelers can be added from new or fitted retrospectively to all our X range printers. 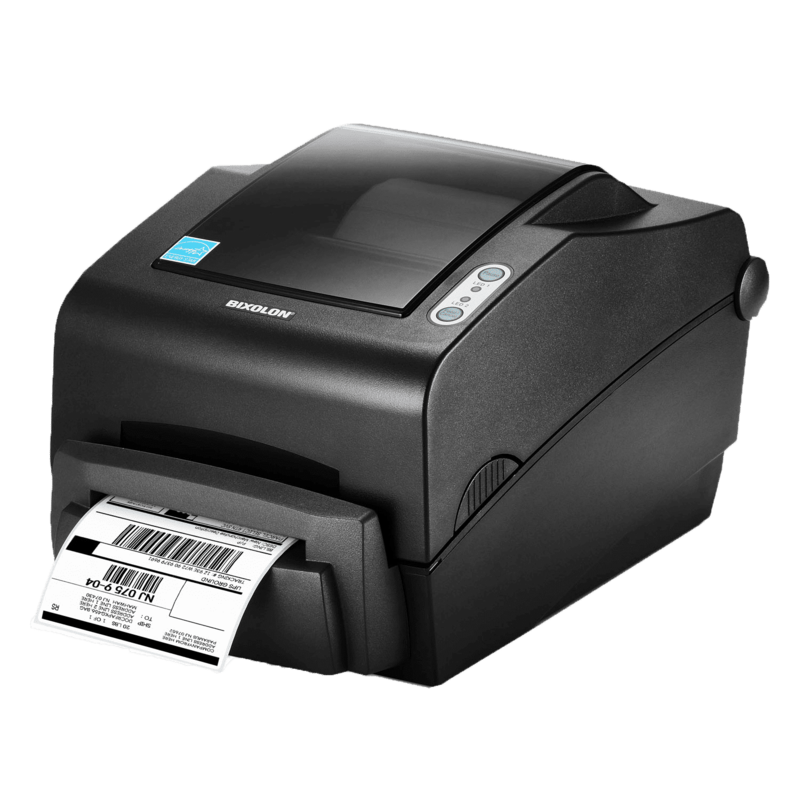 Offering a comprehensive range of ultra-reliable 58mm and 112mm Direct Thermal and Thermal Transfer Printing solutions.